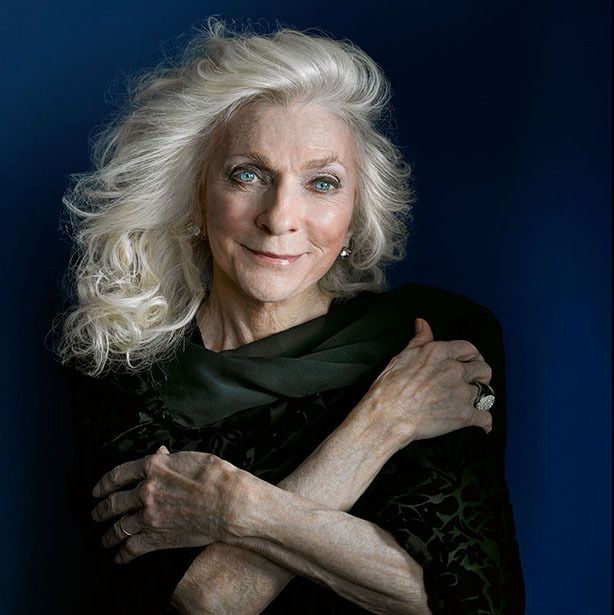 We spoke with legendary award-winning singer-songwriter Judy Collins about her good friend Richard Fariña. We also explored the importance of Judy Collins’ Fifth Album in introducing the dulcimer in the mid-1960s. With additional commentary by Neal Hellman and readings from Richard Fariña’s cousin Omar Lugones. Ed Freeman's 1965 WMBR radio interview with Richard and Mimi Fariña in Cambridge, Massachusetts. Omar Lugones and Judy Collins on Extra (June, 2016) Photo credit J. R. Thompson. 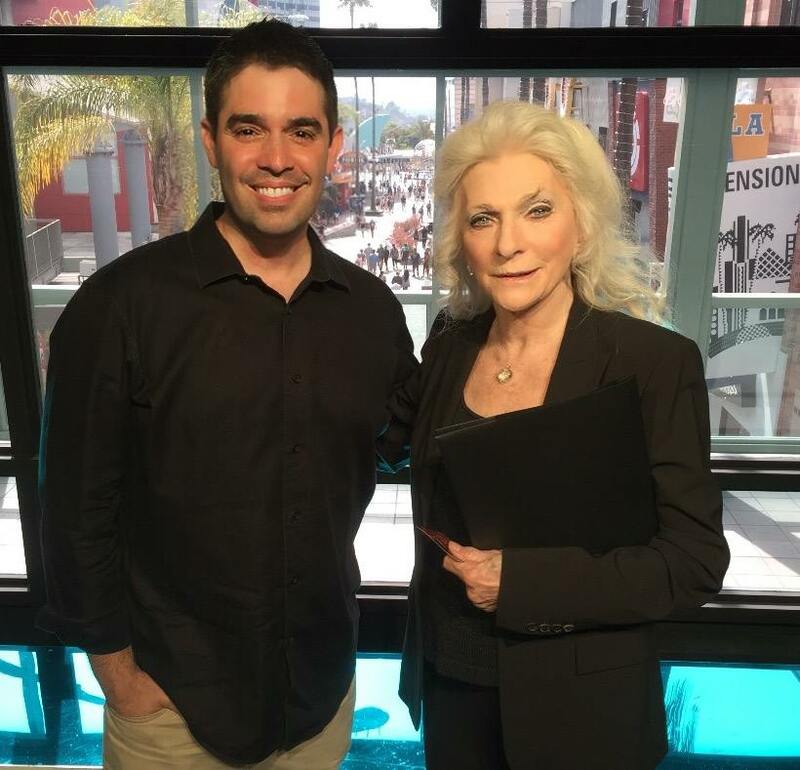 "Earlier this week, thanks to my friend,Adam Weissler, and my friends and colleagues at Extra, I had the opportunity to meet and interview music icon Judy Collins. Judy is very special to my family. My late cousin, Richard Fariña, was one of her dearest friends and I grew up hearing stories about how close they were. Richard was a folk singer and bestselling author who died in a motorcycle accident before I was born, but his father and I were very close. I remember my Uncle, Richard Sr., telling me how Judy sang “Amazing Grace” over his son’s grave at his funeral, and how her music helped him heal in the years after his son’s death. My Uncle meant the world to me and this rare opportunity to talk to Judy about him and about his son is a memory I will always cherish. This Saturday, my wife and I will be heading up to Monterey to watch Judy live in concert with the brilliant Ari Hest. I humbly asked if they would perform one of the songs Richard and his beautiful wife, Mimi, recorded in the early 1960s and they kindly agreed. Today, Judy shared some memories of Richard and Mimi on her Facebook page and announced they will indeed perform “Pack Up Your Sorrows” on Saturday. I know my Uncle, his son, Richard, and beautiful Mimi will all be there in spirit as we celebrate their music." 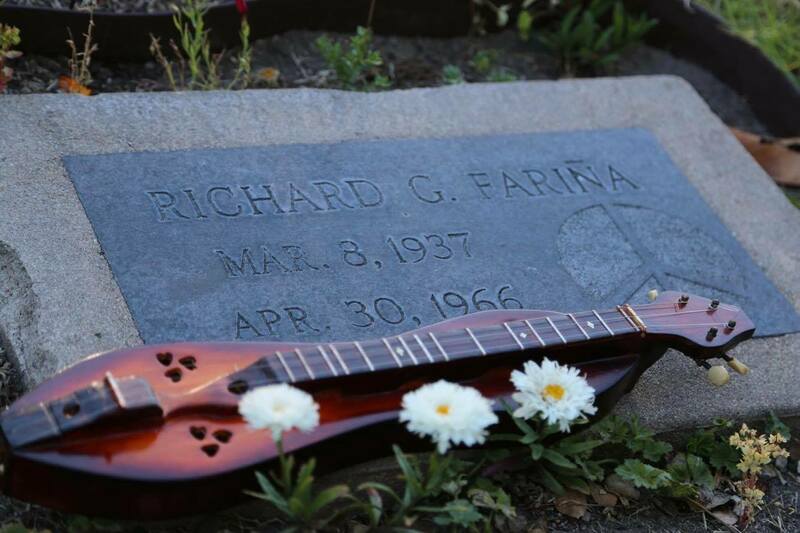 Richard Fariña's grave site in Monterey, CA. Dulcimer and Photo by Wayne Jiang.